What does the Tour de France have to do with my becoming a writer? Let me take you on a convoluted journey to explain. Over the past week I have been enjoying watching the Tour de France bicycle race on television. I never competed in a race, but I did some touring when I was younger and gained an appreciation of what professional bicycle racers undergo. A couple of days ago, when the Tour raced through Verdun, I was reminded of the three years that I lived in that French city. 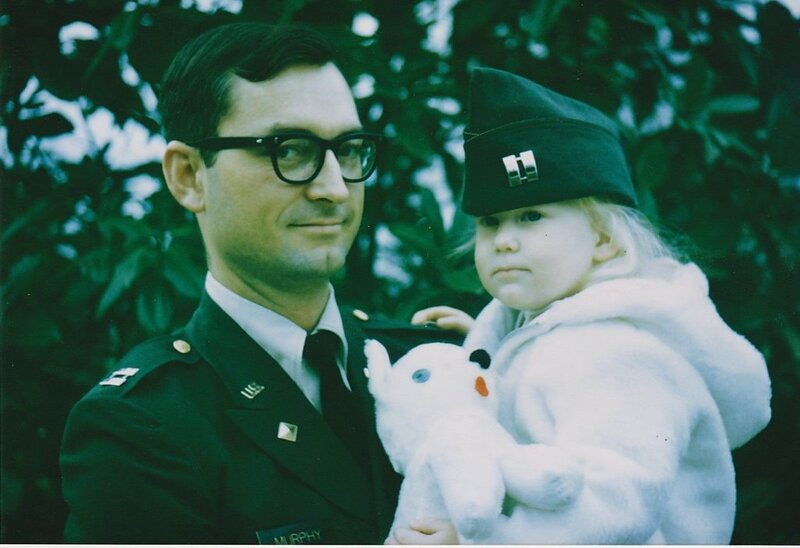 Not long after graduating from college and earning an Army commission through ROTC, I was sent to France in the early 1960s as part of the military buildup in Europe following the erection of the Berlin Wall. My older daughter, Lauren Elizabeth, was born in Verdun in 1963. 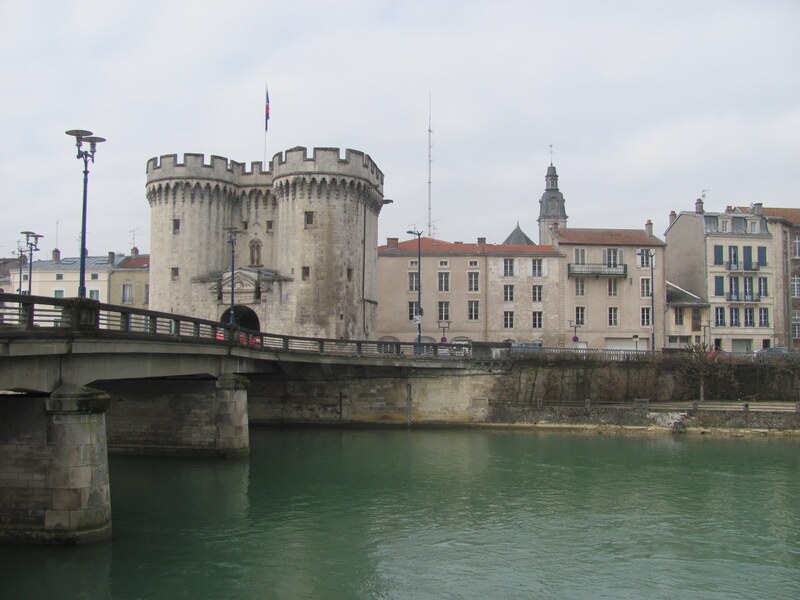 [media-credit name=”Jamie Noelle” align=”alignright” width=”300″] [/media-credit]The medieval gate, the only remaining portion of the ancient walled city along the Meuse River, served as the model for the insignia of the U. S. Army Corps of Engineers. The Battle of Verdun, fought in the surrounding countryside, was a major confrontation during World War I. Few people remember that the U. S. Army maintained a major presence in Verdun and throughout France following World War II. Shortly after my tour of duty was completed in the mid-1960s, Charles de Gaulle, then the President of France, ordered the United States out of his country. While I lived there, I learned the language, studied the history, and enjoyed the cuisine. The city’s central European location made it an ideal jumping off place for exploring the continent. During this time I also decided to try my hand at fiction writing. I enrolled in short story correspondence courses with the University of Chicago and cranked out the masterpieces. At least, I thought so. The pile of rejection slips returned from Colliers, The Saturday Evening Post, Esquire, and dozens of other first-line magazines at the time, told a different story. 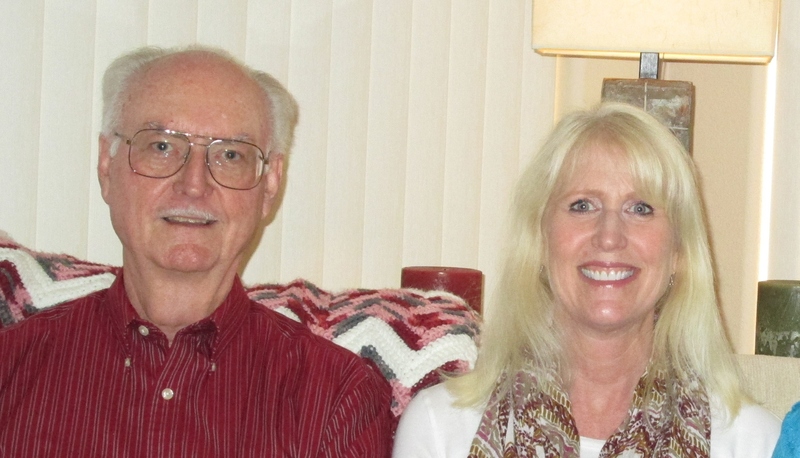 Fifty years later I finally sold my first fiction, my novel Eagle Talons, The Iron Horse Chronicles–Book One, which will be released by Five Star Publishing on October 22, 2014. Between my first foray into fiction while living in France and my final success after retiring to Nevada, I wrote technical and professional documents, with the occasional travelogue and historical article thrown in. Over those years my family grew and matured. Beth now tells me she has an interest in writing young adult fiction. I encourage her to keep at it. The lesson here is that it is never too late to write your book. This entry was posted in Eagle Talons - Book One, Geography, The Iron Horse Chronicles and tagged Adventure Fiction, Bicycling, Eagle Talons, Historical Fiction, Teen Fiction, The Iron Horse Chronicles, Tour de France, Western Fiction, Young Adult Fiction, Young Readers. Bookmark the permalink.